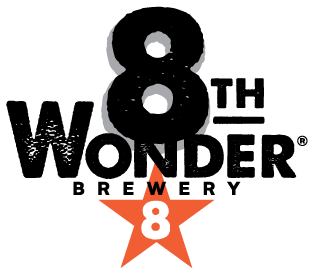 Visit 8th Wonder and taste our beers fresh from the source. 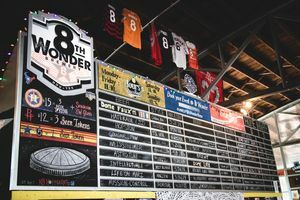 Only blocks away from the professional baseball, basketball, and soccer stadiums, 8th Wonder is the perfect pre-game destination. 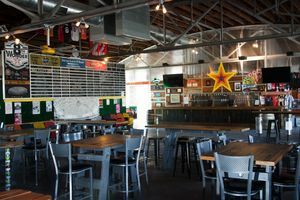 Swing by before or during a game, or check out one of our many special events, and get some of the freshest, tastiest beer in town. 8th Wonder only accepts credit cards. Q) Do you serve other alcoholic beverages? A) At the brewery, we only serve beer; however, we do serve spirits across the street at 8th Wonder Distillery. Q) When are the brewery tours? 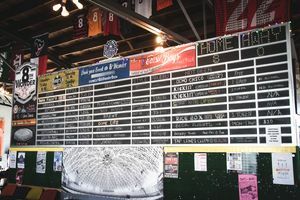 A) Brewery tours are available Monday thru Friday at 7pm. Please meet at the taproom bar. Q) Do you offer beer flights? A) Yes. Beer flights are offered Monday thru Thursday. They cost $10, and they come with four 4oz pours. Q) Are dogs allowed at the brewery? A) Dogs are allowed out back in WonderWorld (our outdoor beer garden and fun zone). Your four-legged friends must remain on a leash at all times. Q) Do I have to be 21? 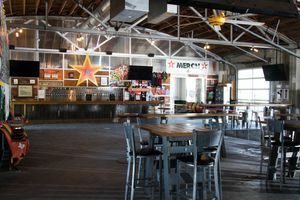 A) You do not have to be over 21 to enter the taproom but you must be over 21 to purchase beer tokens and drink beer. Q) Can I bring chairs? 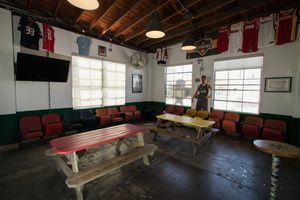 A) You may bring personal chairs to use outside or inside out of the way in the tap room. Q) Are outside food and drinks allowed? A) Yes, outside food and non-alcoholic drinks are allowed. Under no circumstances is outside alcohol allowed on premise. The Eatsie Boys food truck is outside serving deliciousness 8 days a week. Q) What days do you have a food truck? Q) Do you fill growlers and can I purchase beer to go? A) Currently, state law does not allow us to sell beer to go. Please write your representative and help us change these archaic laws. Q) Can I bring unused tokens back? A) Tokens do not expire and do not need to be used on the date of purchase. From time to time, we will have rare, special events where tokens can not be redeemed. These events will note that. Q) Do you have any gluten free beer or cider? A) Currently, we do not offer gluten free beer nor cider. Q) Do you have any vegan/gluten free beers? A) All of our beers are vegan except for Rocket Fuel (contains lactose aka milk sugar) and Premium Goods (contains honey). All of our beers use yeast (duh). Yeast is considered vegan as it is a single-cell organism. We do not offer gluten free beers. Q) What time do you stop serving beer? A) Last call is 30 minutes before posted closing time. 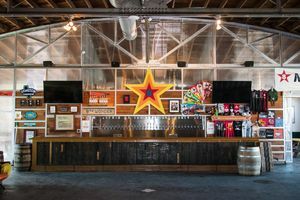 Q) What is the best way to find out about events being held in the Taproom?